Order high, quality full-color bookmark printing. 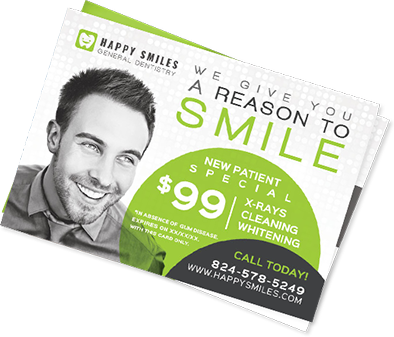 High quality, full color bookmark printing is a tremendous way to keep your brand and message in front of readers. Your custom bookmarks will be printed on 14pt premium card stock with a glossy coating at no extra charge. We offer quality custom bookmark printing with fast delivery as part of our industry leading quick turnaround times. Custom bookmark printing make for effective and affordable promotional material as they provide utility to its user. 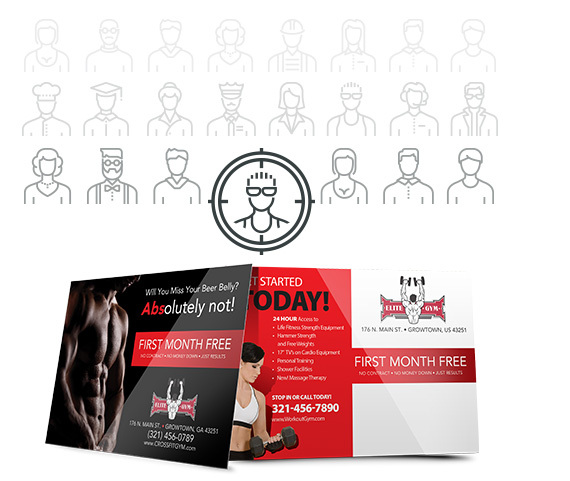 To ensure your bookmark printings print with the highest quality and free from errors, please utilize our free business card printing templates. Download in multiple file formats below.